Chatbots aren’t just a set-it-and-forget-it type of software. The best chatbots improve over time, learning through AI how to better serve their purposes. 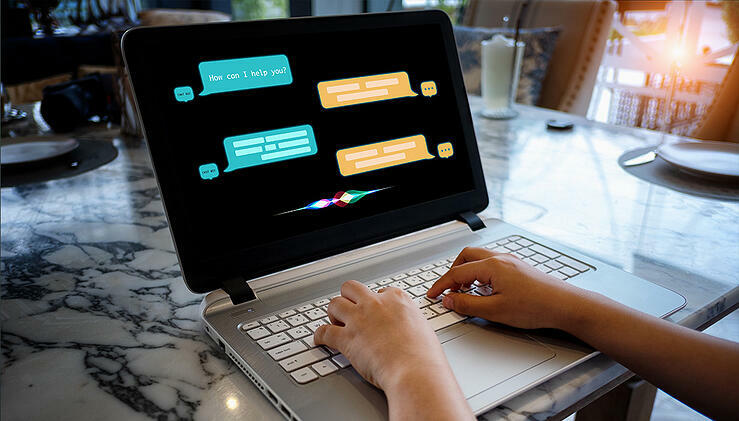 In order to develop a chatbot that improves over time, you’ll need to gather metrics, collect surveys, and continually monitor your bot’s success. 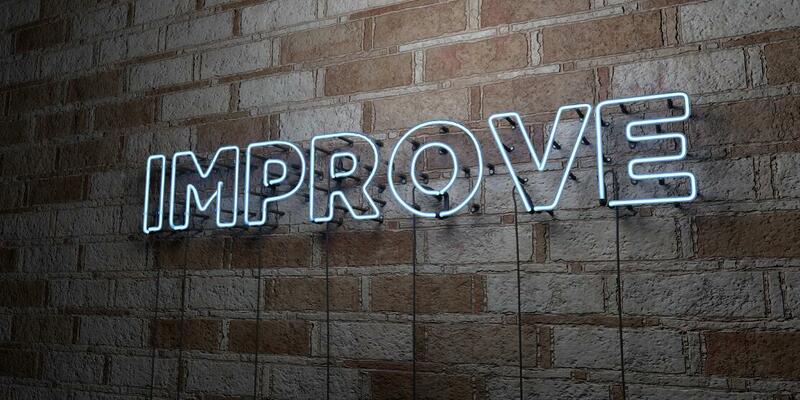 In this blog, our chatbot experts have made a list of ways you can improve your chatbot as time passes. You must be sure to have conversation success metrics, and you must monitor them regularly. The metrics can be customer chat ratings, average chat length, etc. The metrics will change depending on your business’s objective, and the chatbot’s purpose. You’ll need to monitor how your bot performs over time by comparing these metrics over different periods of time. This analysis will give a high-level view of how your bot is performing. Want to learn more about chatbots? Check out our free Chatbots 101 Guide here. Make sure to collect chat transcripts after each chat so you can analyze them. This will help you identify any issues your customers are going through, and where your chatbot is falling behind. Identifying the bot’s weak spots, and optimizing it to improve those weak spots, is the key to improving your bot over time. You can get a sense of customer satisfaction by seeing what percentage of overall chats are positive, versus the percentage that are rated negatively. 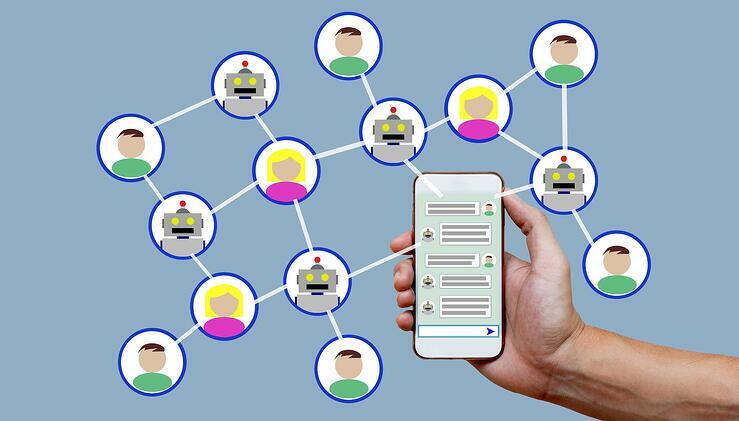 Depending on your chatbot’s architecture, you should retrain the bot to learn how to overcome its weak spots. The key to solving both customer and your business’s problems is by covering the bot’s weaknesses. Include an option survey link after each chat is completed. This will help you know how satisfied customers are with the bot’s performance, and give you metrics upon which the bot can be improved. Even though you’re planning to deploy bots to chat with customers, they should still be as conversational as human beings. The bot should feel seamless and be able to answer natural-language questions from customers. Depending on the chatbot’s architecture, you should evaluate how the responses are for the customer queries. 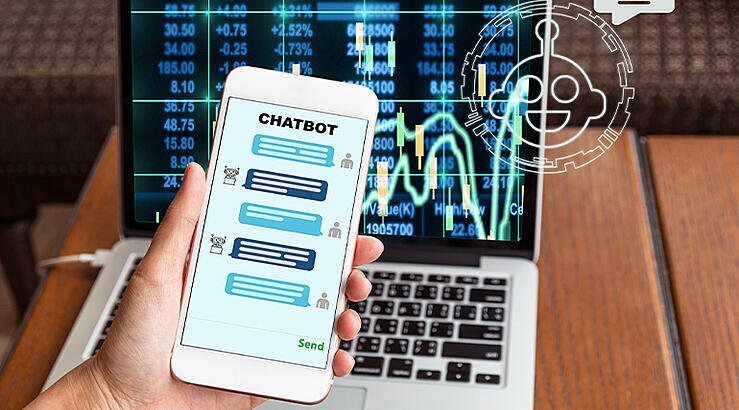 By following the above steps, you can improve your chatbot’s effectiveness and solve internal and external problems with the help of the bot. Implementing chatbots has never been as relevant as it is today. If you’re interested in learning more about chatbots, check out our free Chatbots 101 guide, or speak with one of our consultants about building a chatbot that solves your business’s problems today!